Or join the online version. 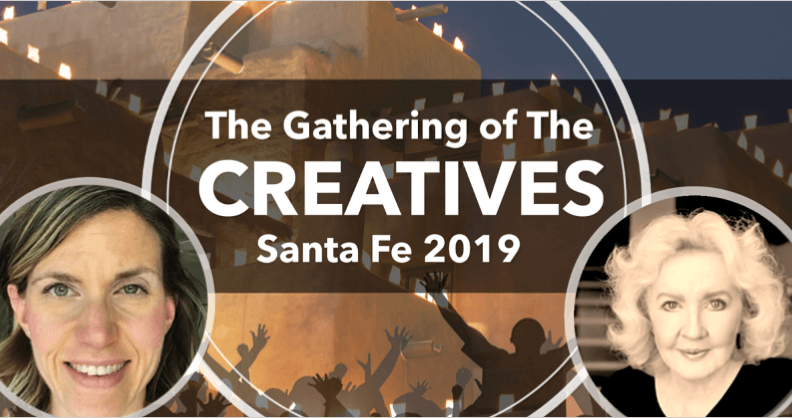 September 20 – 22nd, 2019, Santa Fe, NM: The Gathering of the Creatives, featuring Julia Cameron, author of The Artist’s Way, Amy Maricle, of Mindful Art Studio, artist Flora Bowley, creative coach Eric Maisel, and more. 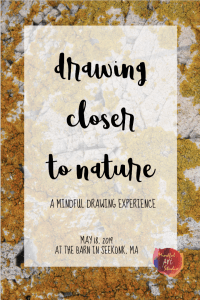 Join us at the beautiful Santa Fe Eldorado Hotel & Spa for a creative awakening retreat. Learn more.